Purple Jobs – Coming Soon! Rewind a week and most avid film buffs would not have heard of The Silent Child. This week you cannot pick up any press without people talking about it! 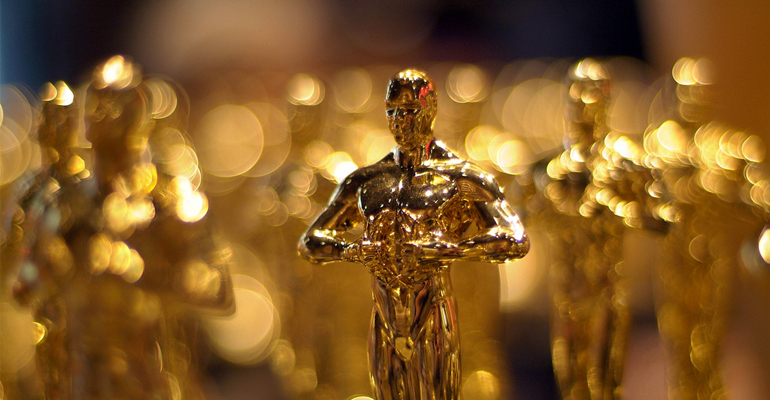 A film about a Deaf child has just won an Oscar for the Best Short Film (Live Action). Suddenly the issue of disability has been catapulted into the limelight. 2017 has been the year Purple firmly put itself on the map. We are an organisation that works to transform the lives of disabled people. And the organisation that has made disability a business leadership issue. 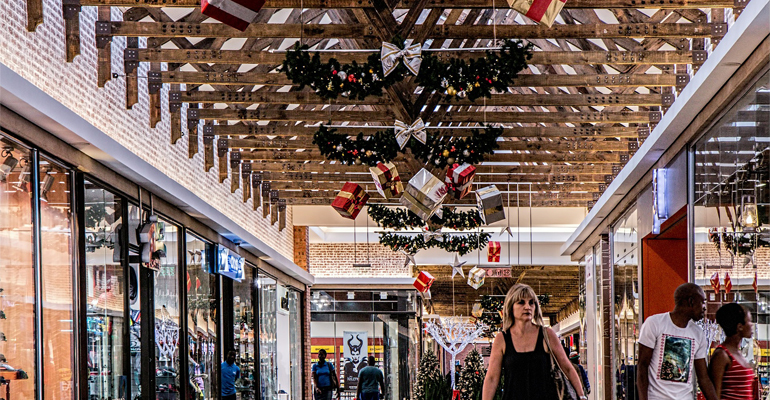 Over the weekend I had the conversation I always dread: we need to think about starting our Christmas shopping! I am simply a person who doesn’t particularly like shopping. And an old Scrooge when it comes to the festive season. I can hear myself saying it only comes once a year and only lasts a day. 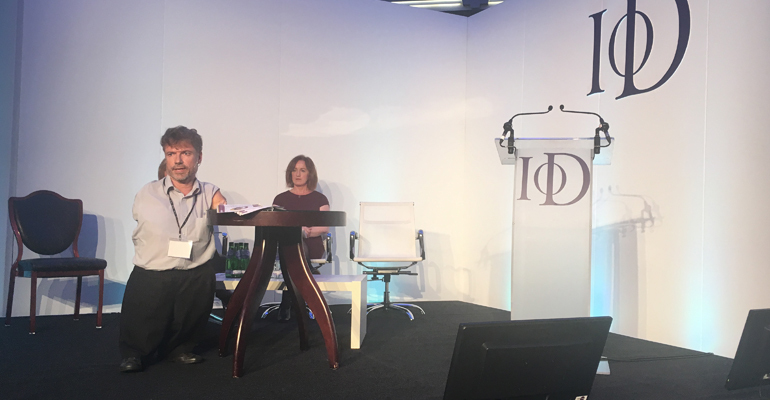 Last Friday I presented at the Institute of Directors (IoD) Scotland Annual Conference. The theme of the conference was creativity, adaptability and innovation. In a workshop someone made the link between innovation and positive risk taking. 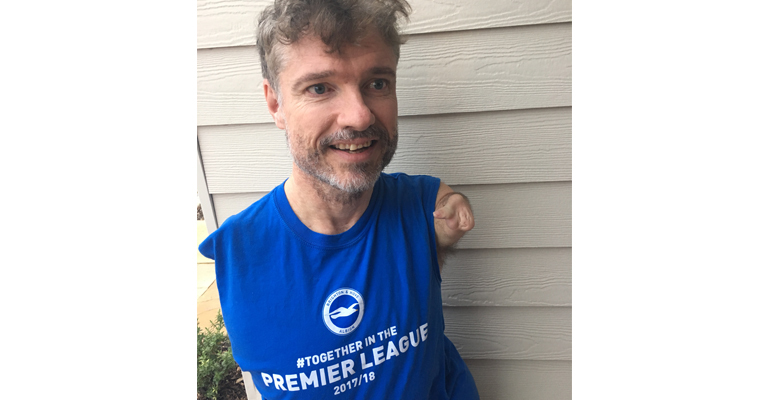 The conference organisers certainly took a risk in making me a keynote speaker – disability is not a mainstream topic and disability as a business leadership issue is only starting to gain traction. 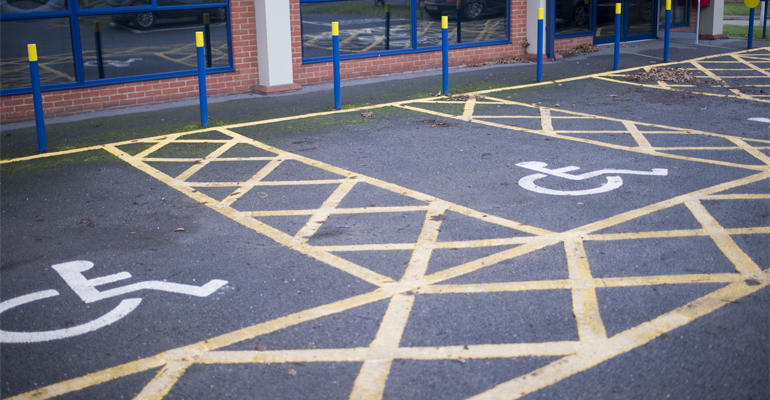 Last Friday the Premier League released its progress report on accessibility in stadiums. As I suspected, things have started to improve but we need to see progress accelerate at a much faster pace. There is also significant disparity between clubs, a bit like the current Premier League table! 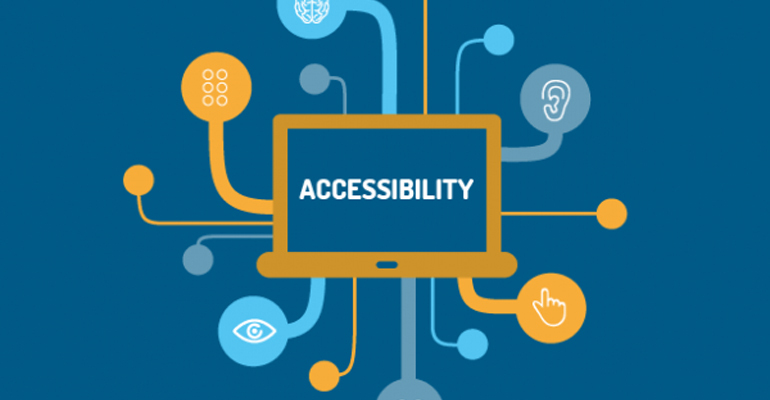 Many retailers are well aware of the importance of accessibility in terms of people’s physical needs – wheelchair ramps, lifts, etc. After all, it’s very hard for people with physical disabilities to do or buy very much without them! Those that know me will be surprised I am writing about digital developments. 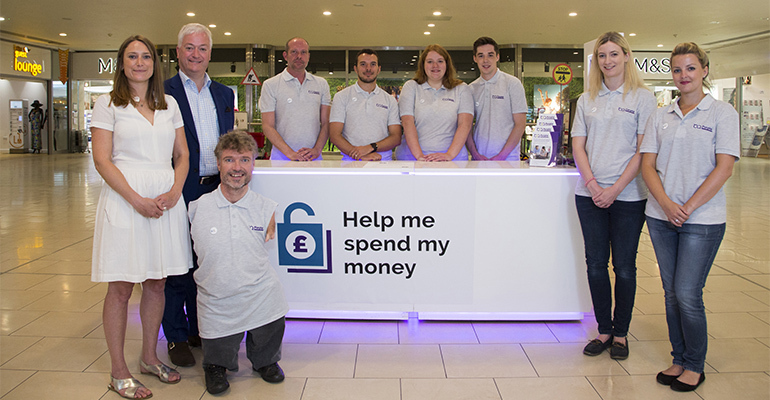 There is a compelling statistic that says 75% of disabled people and their families have walked away from a shop due to poor customer service or access issues. This week the BBC is hosting Disability Works – a week of coverage across TV, radio and online media exploring the experiences of disabled people in the workforce and as consumers. 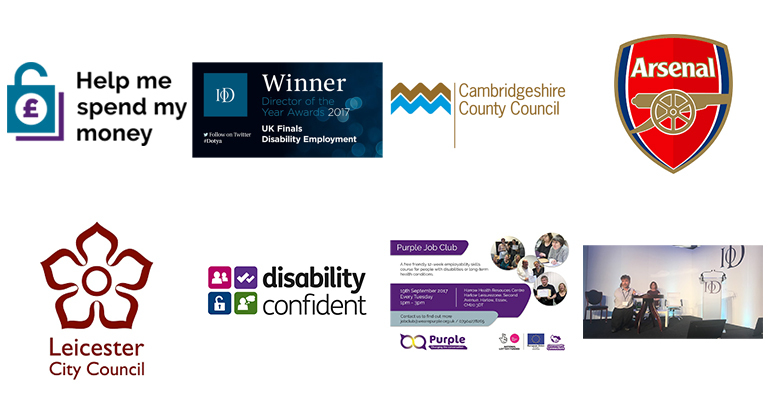 Purple applauds the approach, and if they can get it right, it will provide a significant opportunity to change the conversation around disability. 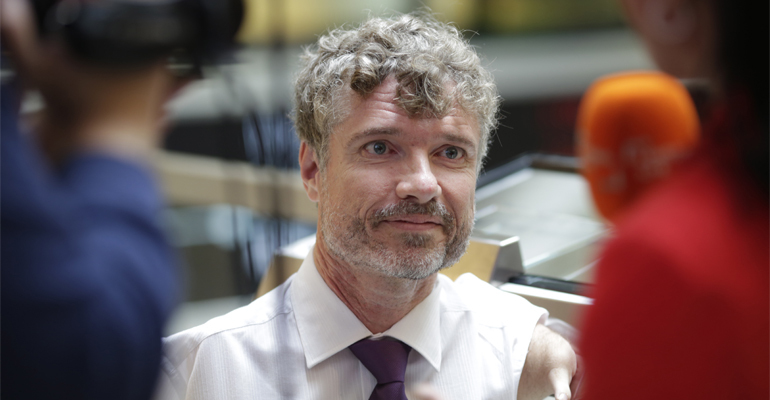 BBC Holby City actor Jules Robertson spoke to businesses during Purple’s launch at the London Stock Exchange about improving employment opportunities for people with disabilities. 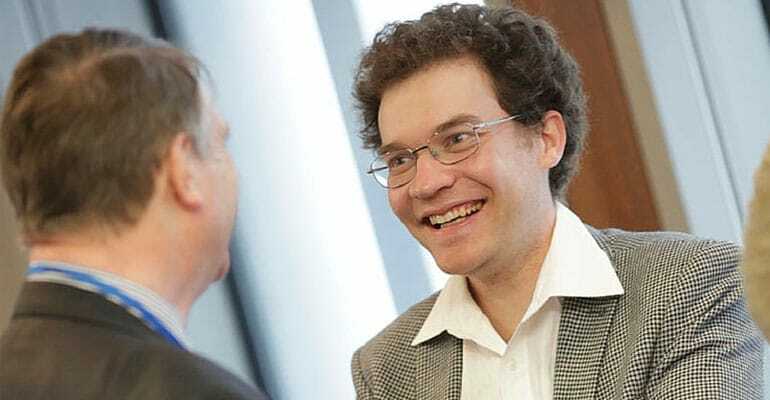 The actor, who plays Jason Haynes, a young man with Asperger syndrome in the hospital series, encouraged businesses to ‘think outside the box and hire people who think differently’ as part of their employment strategies.